3. 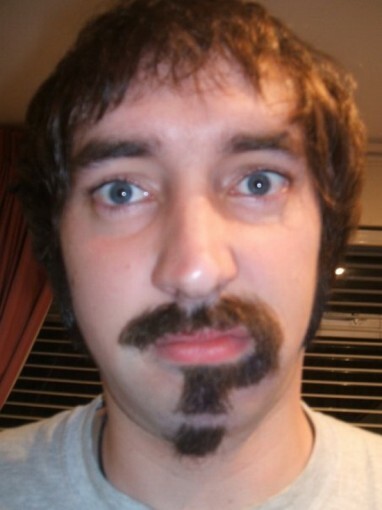 The very square beard. 7. 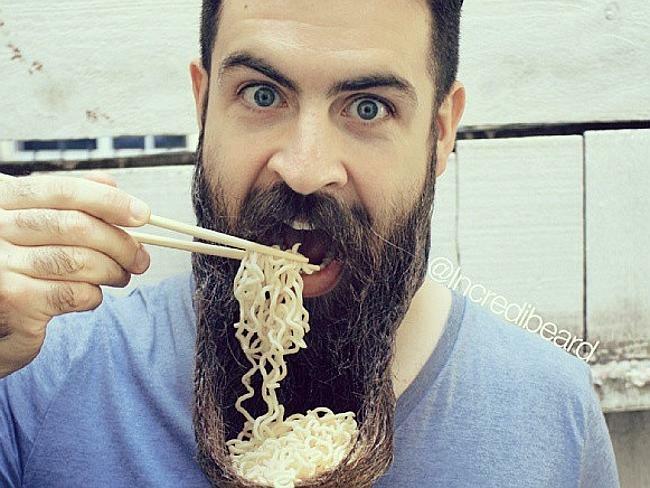 The longest beard in the world. 8. 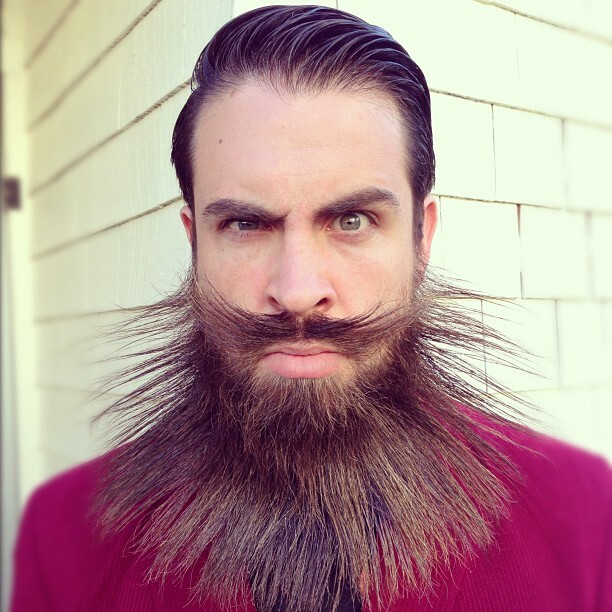 The electric shock beard. 11. 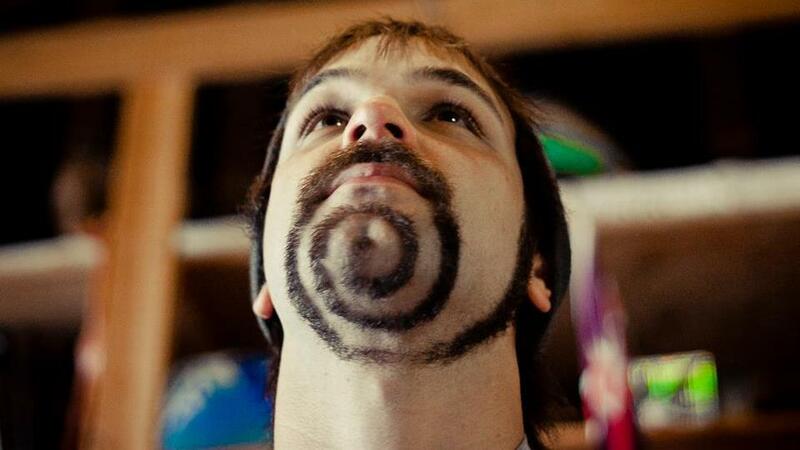 The even more practical beard. 12. 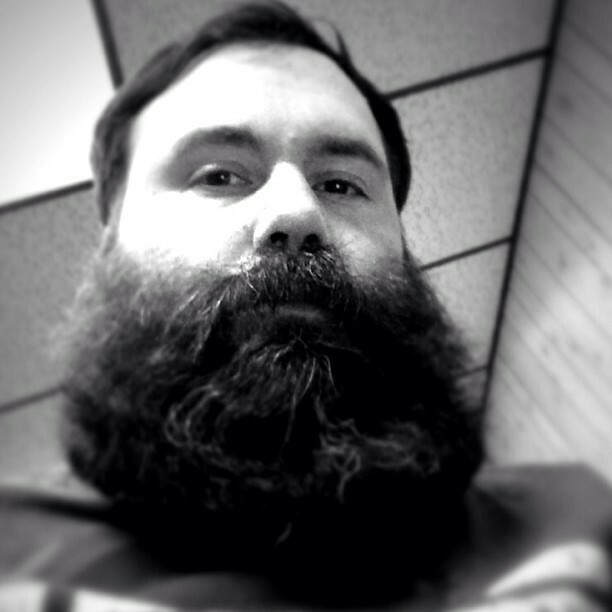 The bushiest beard that has ever been. 14. 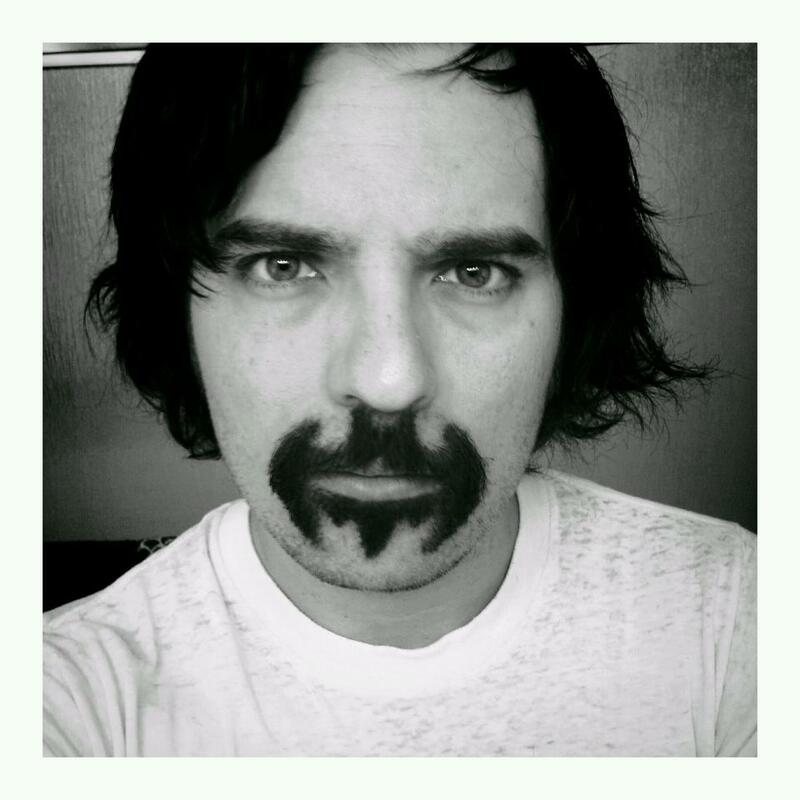 The wannabe Nietzsche beard. 15. 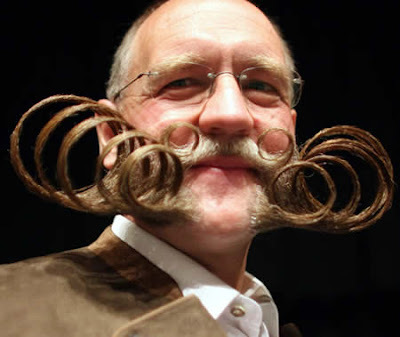 The curly wurly beard. 18. 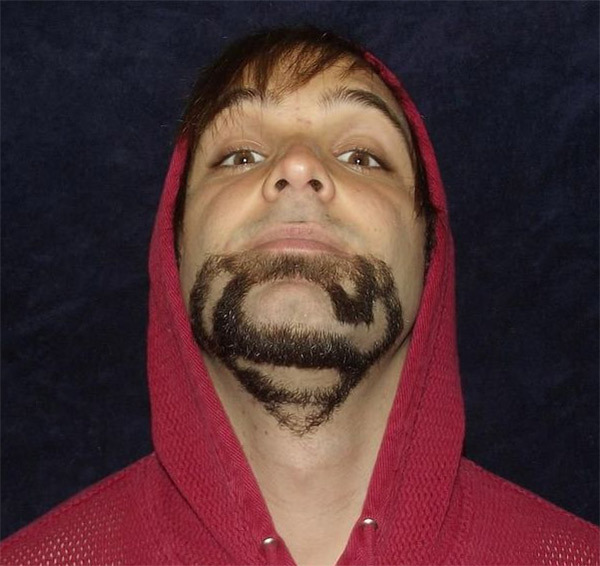 The coat hanger beard. 20. 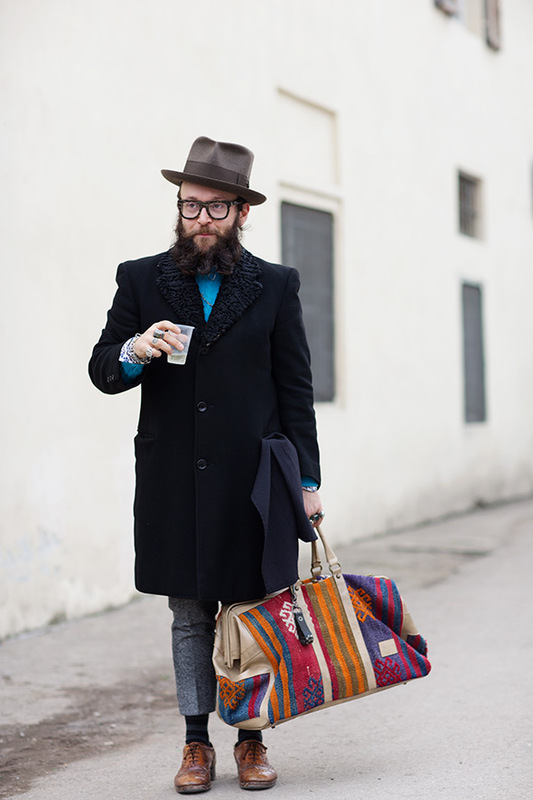 The Pippi Longstocking beard. 21. 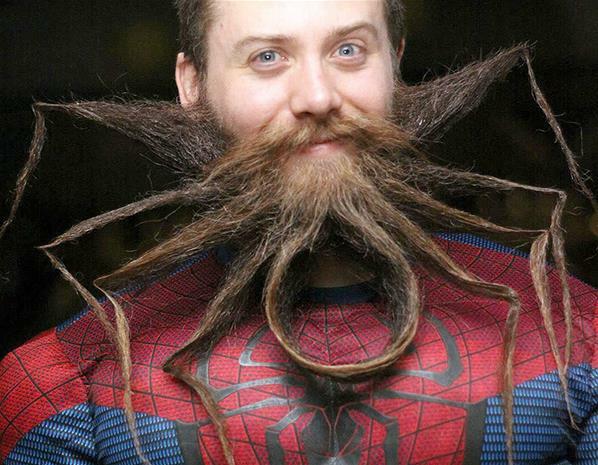 OMG the creepiest beard in the whole world ever. 22. 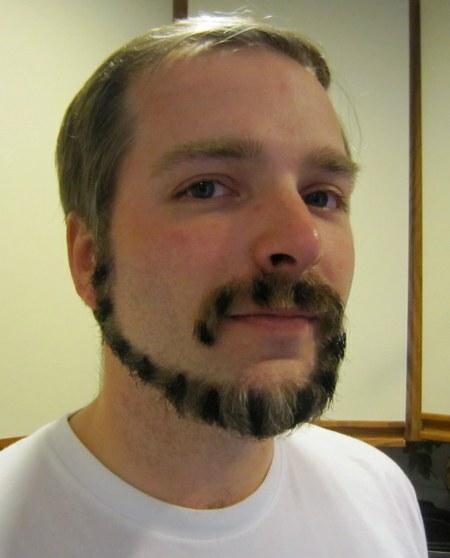 The wispy sailor beard.